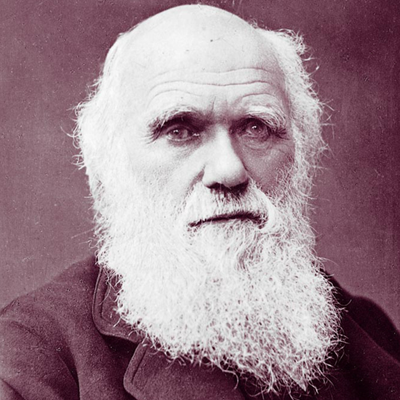 According to Charles Darwin’s theory, evolution occurs by natural selection. The individuals best adapted to their environment will survive the ‘struggle of life’ and will pass their successful characteristics onto their offspring. 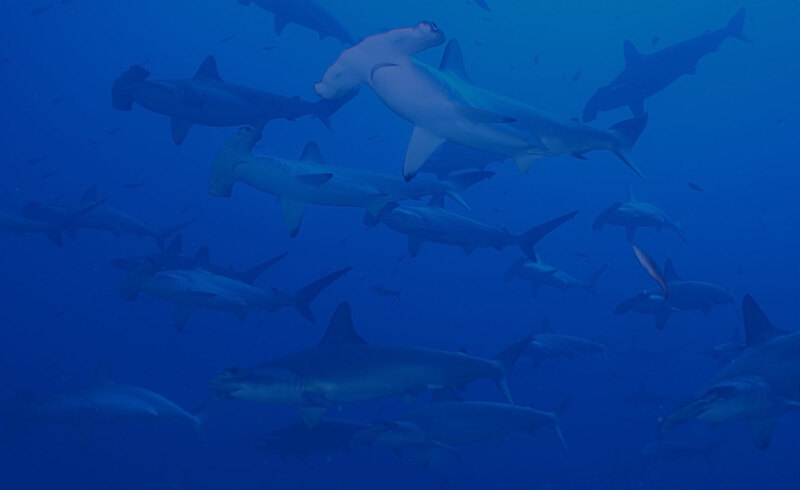 Over time, species will become better adapted to their habitats. Species that fail to adapt can become extinct.